Partner with HPUMC to make an impact in Costa Rica by building homes for children in need! We believe all children deserve to grow up in a loving, Christian home. 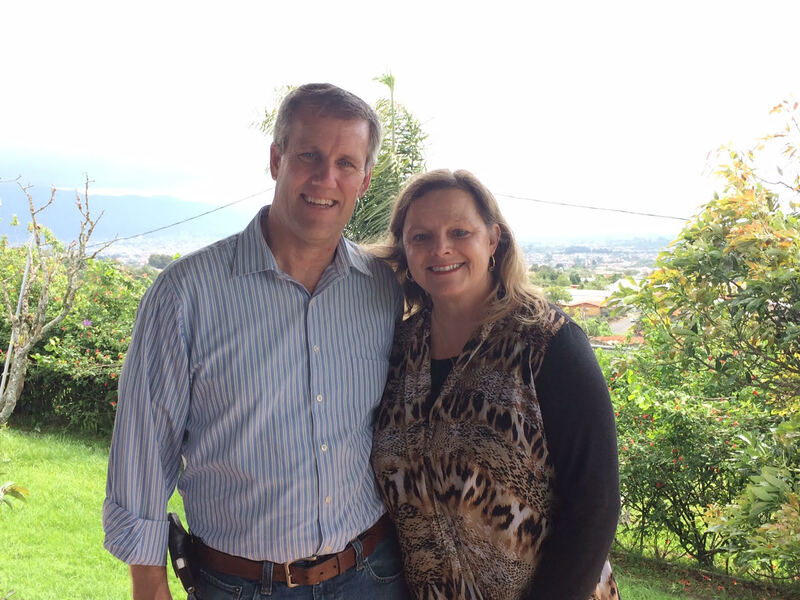 Our missionaries in Costa Rica, Ray and Lidia Zirkel, are keenly aware of the problem of homeless children in Costa Rica and the lack of adequate options for them. The Methodist Children’s Home of Costa Rica currently provides a loving home for 23 children. You can help build more houses and facilities that will provide space for even more children. Join the Costa Rica team! Witness the transforming ministry happening in Costa Rica. HPUMC has given financial support to the Methodist Children's Home since its beginning. The total cost to support one child living at the Children's Home is $10,000 a year. Any size contribution will allow HPUMC to continue to support this vital ministry. In the summer of 2006, HPUMC initiated a partnership with Ray and Lidia Zirkel, Methodist missionaries serving in Costa Rica, who had been researching and receiving approval for the establishment of the first Methodist Children's Home in Costa Rica. They witnessed first-hand over-crowding of state facilities and realized the potential of an alternative model for orphan care. For more information contact Lisa Stewart at or 214.523.2232.